You can send your online prayer requests below here and shall be prayed for. 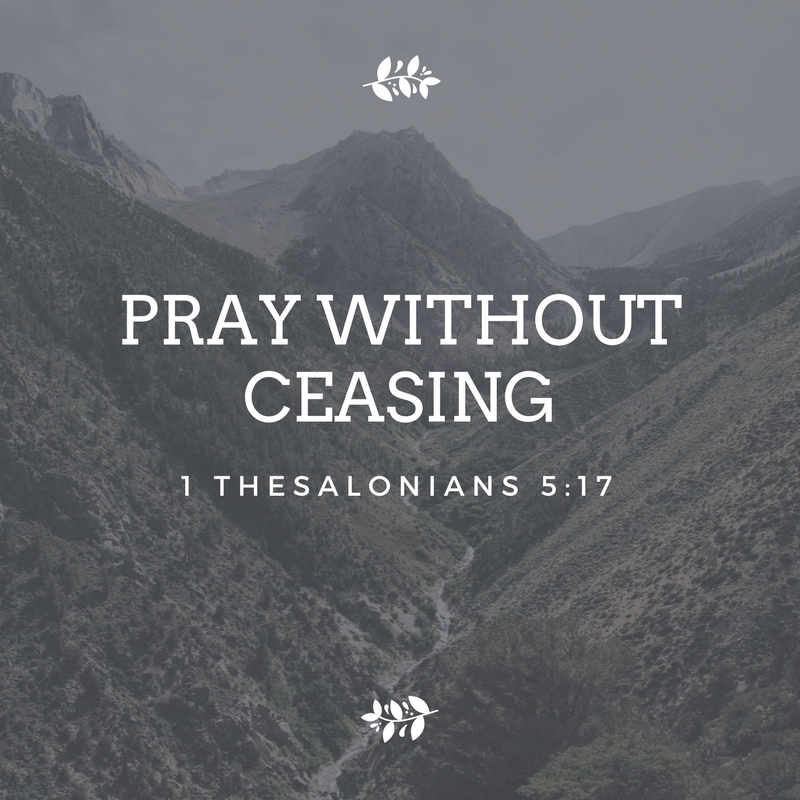 This is a special page for our prayer ministry that we have dedicated to anyone to post a prayer request no matter where you are around the world. It doesn't matter the color or the race,God only looks at the heart. All that have accepted Jesus as the Lord they become one. We are all sons and daughters of God. There is neither Jew nor Gentile, neither slave nor free, nor is there male and female, for you are all one in Christ Jesus(Galatians 3:28). We are new creatures and the old is gone. When we realize that then our sole purpose on earth is to one another now changes to minding and carrying each other burdens and knowing Christ in us is the hope in glory. When we remain steadfast in God and be changed to new creatures then our hearts will yearn to remain God always. From the heart good things shall flow that will changes circumstances and overcome the world. It is the desire of God that we get changed from the inside out so that things can work out in this life. We cannot pray for something that we don't have in the heart. But the Lord said to Samuel, “Do not consider his appearance or his height, for I have rejected him. The Lord does not look at the things people look at. People look at the outward appearance, but the Lord looks at the heart. (1 Samuel 16:7). It is the heart of man that determines the answered prayer. 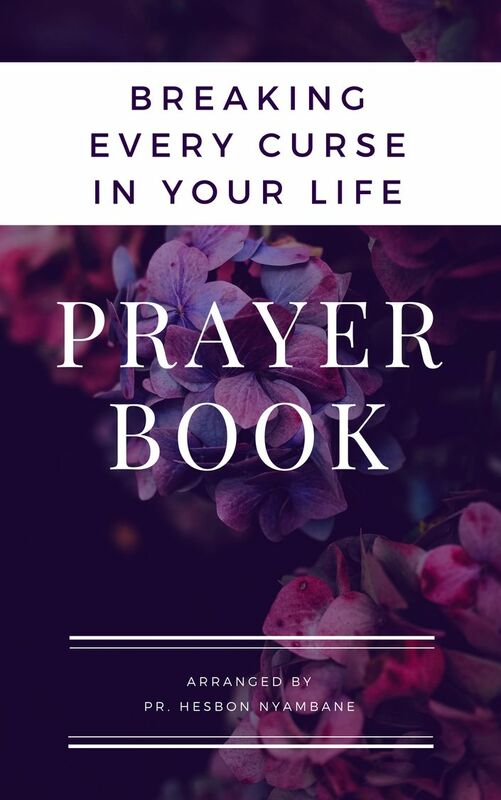 If you are the one requesting for a prayer or posting on behalf of someone we welcome all manner of prayers from anywhere and God shall answer them. Continue knowing why make your online prayer requests through our ministry. It is for this reason that we have to pray for each other always without giving up. 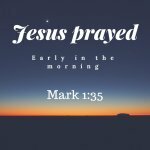 This way was opened by Jesus our Lord and set the pace so that whoever will believe in him shall remain connected to God through prayer. That is why we have this prayer ministry which its mission is to remind us all to pray. We urge you to pray and pray for one another.